People have various reasons for limiting their diet to only easily digestible foods. They might suffer from chronic or recurring digestive disorders, such as indigestion, or they might be dealing with a bout of vomiting or diarrhea. Easy to digest foods provide the body with nutrition without taxing the digestive system. This article will provide useful information on what you should avoid if digestion is an issue, and a variety of foods that are easy to digest. If you are having digestive issues, you first need to eliminate problem foods from your current diet. 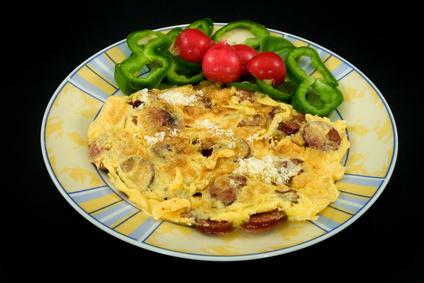 For example, many foods high in fiber or fat can be difficult to digest. Fiber is considered healthy, but it is difficult to digest because its goal is to pass through the system unbroken and clean out the fatty deposits that build up over time. Unfortunately, if you are suffering from diarrhea, the last thing you want is something that is meant to "clean out" the system. Your system might tolerant soluble fiber better than insoluble, but proceed with caution in either case. Foods high in fat can also be problematic. High-fat foods sit in the stomach for long periods of time after consumption. This makes them great when you want to feel full, but can be a problem if you are suffering from an upset stomach or other digestive issue. Your body needs protein to survive, but you want to avoid fatty proteins if you suffer from digestive issues. Limit on high-fatty foods such as fried fish or fried meat, pepperoni, and beans. 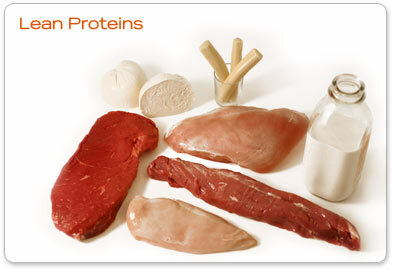 One of the best easy to digest proteins is plain chicken. Skinless chicken can be broiled or boiled and used in a variety of easy to digest dishes or eaten on its own. It provides essential nutrients, such as B vitamins and iron. Frying or breading the chicken makes it more difficult to digest, as does adding certain spices and seasonings, so keep it plain. According to the Seattle Cancer Care Alliance, carbohydrates are a fine choice of easily digested foods. However, fiber is not easily digestible and can trigger symptoms such as diarrhea or bloating. Health experts recommend at least four servings of carbohydrates per day, but these should not include more than 2 grams of whole grains, cereals, or brown rice if you suffer from digestive issues. Although brown rice is nutritionally healthier, white rice can digest faster than brown rice because the carbohydrates in white rice are converted to sugar at a faster rate; so, white rice is digested very quickly. You should also avoid having too much fat or fat substitutes, such as Olestra. 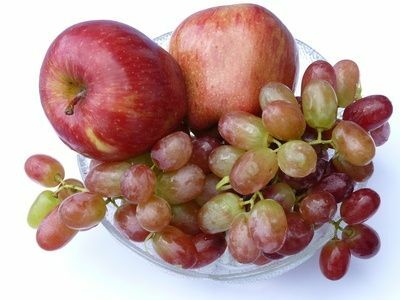 Fruits and fruit juices can be an excellent way to provide vitamins and hydration to your body, especially if you need to eat foods that are easy to digest. Fruits such as watermelon have high water content and thus require much less time to digest. Fruits like peaches, bananas, and apricots contain certain enzymes that can help increase digestion. Vegetables are an important part of any diet, but they can be difficult to digest. 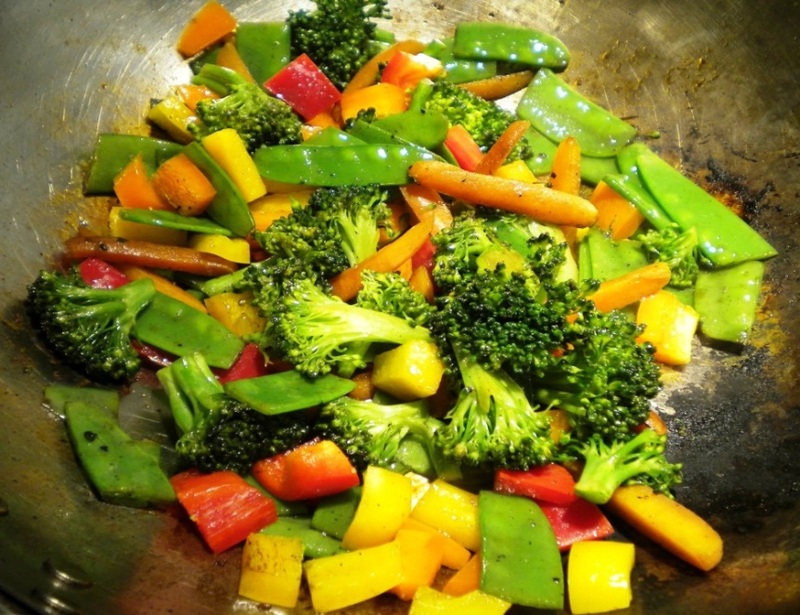 Cooking vegetables makes them easier on the system and ensures the body gets what it needs through nutrition. Green leafy vegetables are easier to digest because they are rich in insoluble fiber. Unlike high fat foods, they are rich in vitamins and minerals, so they do not slow down the digestion process. These vegetables can also increase producing enzymes that can help detoxify the digestive system. Yogurt is an excellent option for people who need an easy to digest diet. Dairy can be a problem for many people because of lactose. Yogurt provides the calcium needed from dairy, but it contains lactase. Lactase is an enzyme that breaks down lactose and prevents digestive issues from dairy consumption. 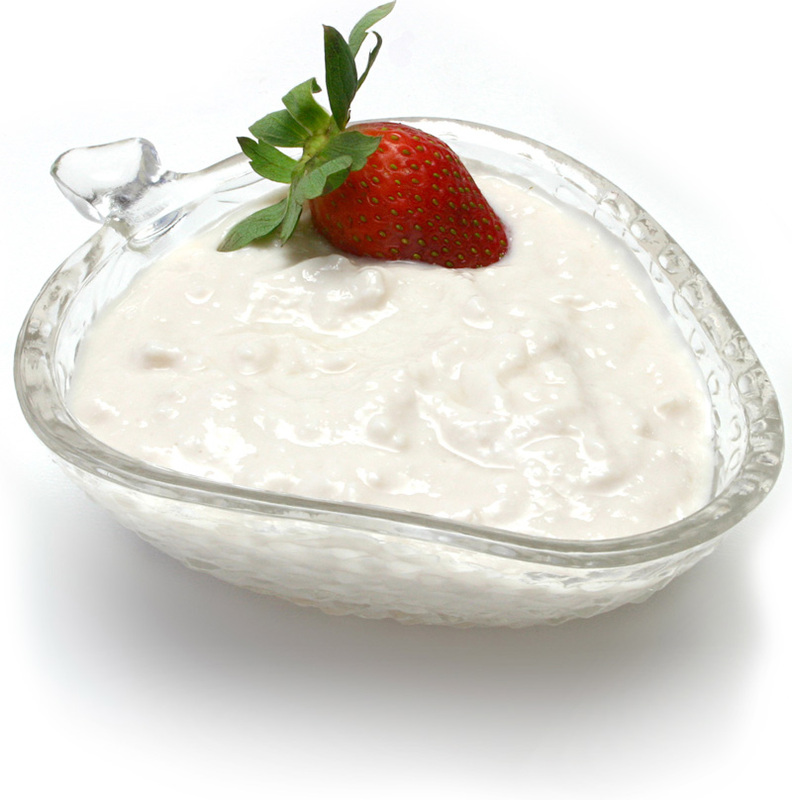 Yogurt is made with pasteurized milk and a bacteria starter culture, which reacts with the sugar to create lactic acid. This acid is what gives yogurt its tangy taste. The live cultures in yogurt aid in the digestion process. Some yogurt is treated with heat to preserve it, which damages these helpful bacteria. When shopping for yogurt, be sure to choose yogurt that contains "live culture" and be sure to eat it before expiration date. In addition to designing a diet filled with nutritious, easy to digest foods, there are other things you can do to prevent digestion problems. Avoid drinking water during meals because it dilutes the digestive juices and slows the digestion process. Gentle exercise after a meal can also improve digestion. Eat smaller meals more frequently. Many people find that eating five to six small meals throughout the day helps to prevent digestive issues. Mashing food before eating can also make it easier to digest.